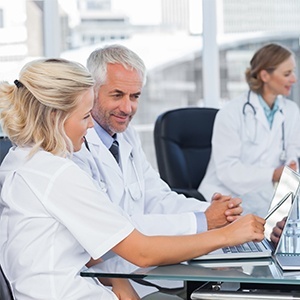 In a 2015 survey by Healthcare IT News, of healthcare professionals whose organizations utilize an EHR system, Epic was ranked at the top of the list of vendors in all categories: overall satisfaction, interoperability, features/design, and support. Based on its reliability, integration ability, and proven results, Epic has enjoyed sustainability and dominance in the EHR market for years, at healthcare facilities across the United States. Another reason for Epic’s success is its strict guidelines for consultants. Epic offers its own product specific training for each of its modules, and consultants can only be certified at the company's campus in Verona, Wisconsin. The value of utilizing the skills of an Epic certified consultant, over a resource without such training, is significant. In addition to having demonstrated knowledge with the latest products from Epic, certified consultants have experience in all phases of an Epic implementation, and understand best practice methodologies specific to Epic.